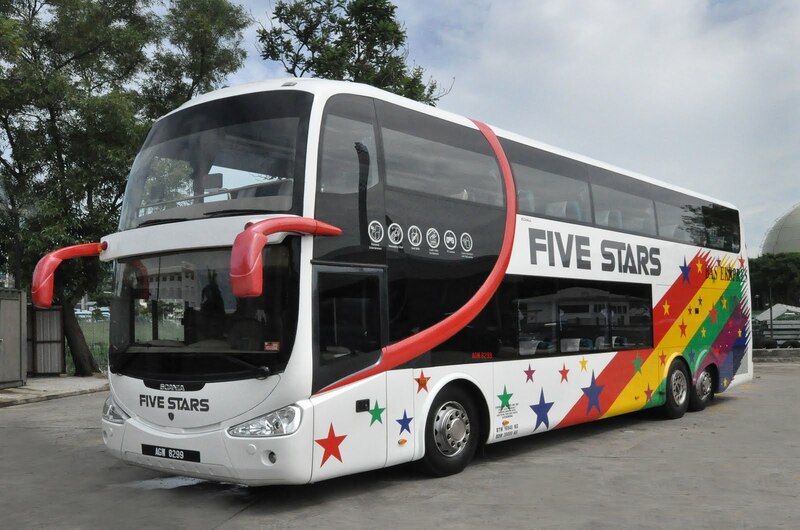 Five Stars Express is the one of the largest Express Bus & Tour company from Singapore that provides luxurious bus service. Their executive coach is equipment with video on demand. 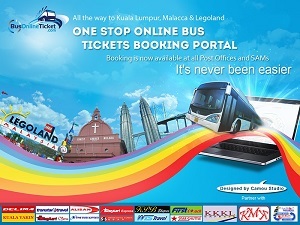 One of their famous route is Singapore to KL (Singapore to Kuala Lumpur) and KL to Singapore (Kuala Lumpur to Singapore). They are using 18 seater luxury coach to serve this Singapore to KL and KL to Singapore routes.